He is 12 years old and is in sixth grade at school as of March 2015. His birthday is January 3rd. 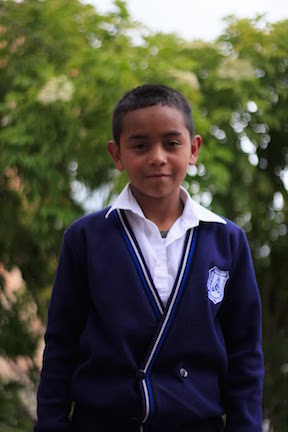 He lives with his parents and two brothers, and he likes to play soccer.